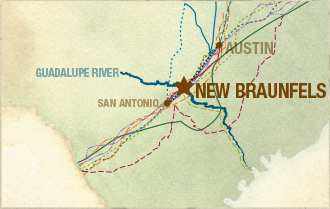 The characteristics of “work hard and make good progress” defined New Braunfels at its founding over 165 years ago. 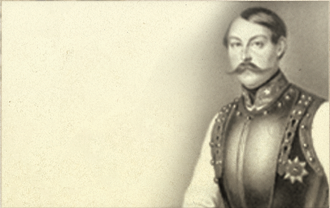 These principles were augmented by a devotion to civic involvement and family celebration. 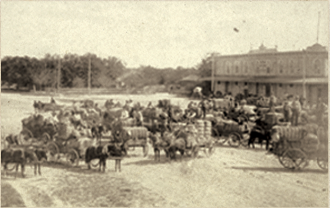 Though much has changed from 1845 to today, the core principles set forth by the founders—hard work, progress, civic pride, and family devotion—have remained a steadfast way of New Braunfels life.